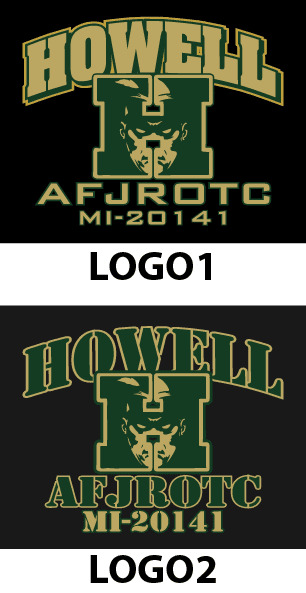 HOWELL AFJROTC apparel and accessories are now available to order online! FIRST ORDER DEADLINE - SUNDAY, SEPTEMBER 30th. ORDER DELIVERY - ALL ORDERS WILL BE DELIVERED TO YOUR STUDENT AT SCHOOL THROUGH THE AFJROTC. All items can be customized with name on the shirt backs. There is an extra charge for this option. You may customize your items on the description page of each item where it is available. Please be sure to indicate the correct spelling of name in the designated box.